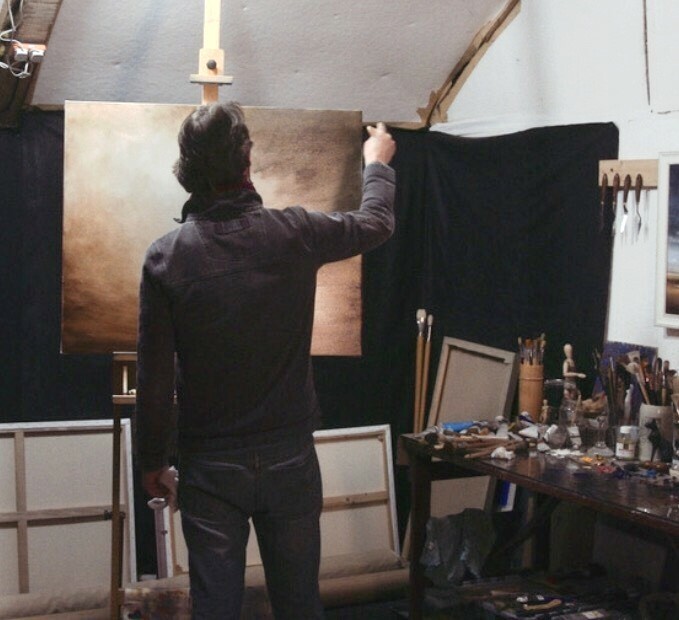 In this Norwich-based art class session, Nial will share some of his knowledge on the aspects of creating tonal value in your artwork. You’ll be working in oils on canvas, with a restricted palette. This fundamental aspect of art will help you to create greater depth and contrast, whether you’re painting or drawing, from landscapes to portraits. View some of Nial’s artworks to get inspired.